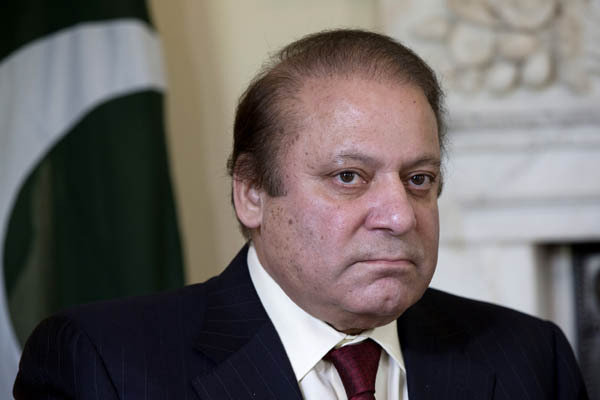 ISLAMABAD Sept 15 (APP) : Prime Minister Muhammad Nawaz Sharif Thursday expressed deep grief and sorrow over the loss of precious lives in train accident in Multan. “The Prime Minister prayed for eternal peace of the departed souls and grant of courage and forbearance to the bereaved families to bear this irreparable loss,” a statement from the PM House said. The Prime Minister prayed for swift recovery of the injured and directed best medical treatment for them.